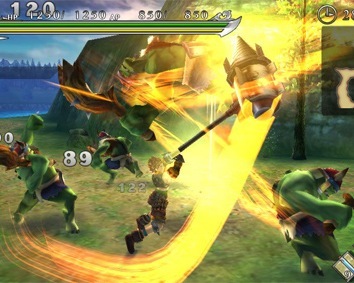 Ragnarok Odyssey will launch in North America on October 30th. Its release date in other territories is still unknown, though it should be coming "later this year" to Europe in particular. Also thanks to MrKoopan for the tip!